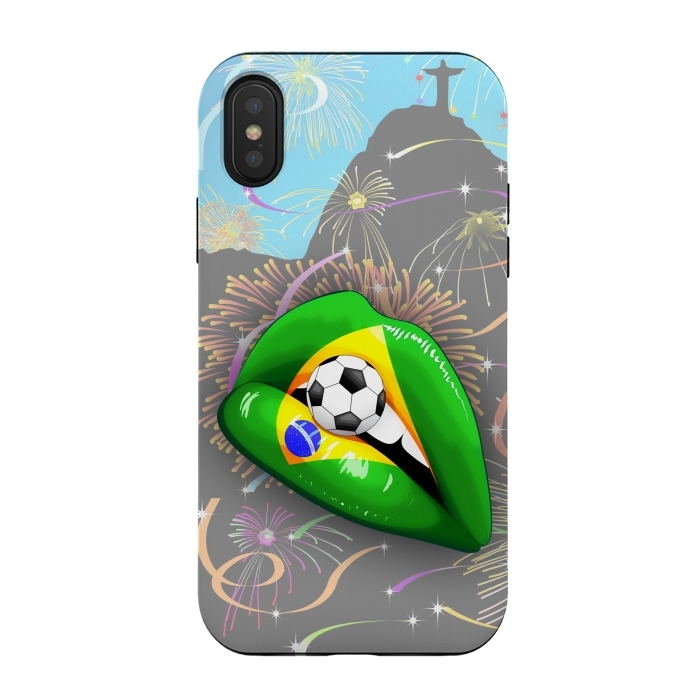 This entry was posted in shopping and tagged bandeira brasileira, brasil, brasile, brasileira, brasileiro, brasiliana, brazil flag, Brazil Flag Lipstick Soccer Supporters on Sensual Woman's Lips, brazil gift ideas, brazil gifts, brazil iphone case, brazil lovers gift ideas, brazil phone case, brazil soccer supporters, brazil trends, brazilian woman, brésil, brésilienne, cool gifts, cool phone cases, design trends, football world championship, futebol brasileiro, gift ideas, iphone case, original gifts, phone case, russia 2018, selecao, sensual lips, shop artscase bluedarkart, shopping online, soccer world championship, soccer world cup, trending phone case, Trends, unique gifts, vamos brasil. Bookmark the permalink. ← Brazil Flag Soccer Supporters, Toucans, and Beautiful Girls!